Thank you so much sorry for the late reply. 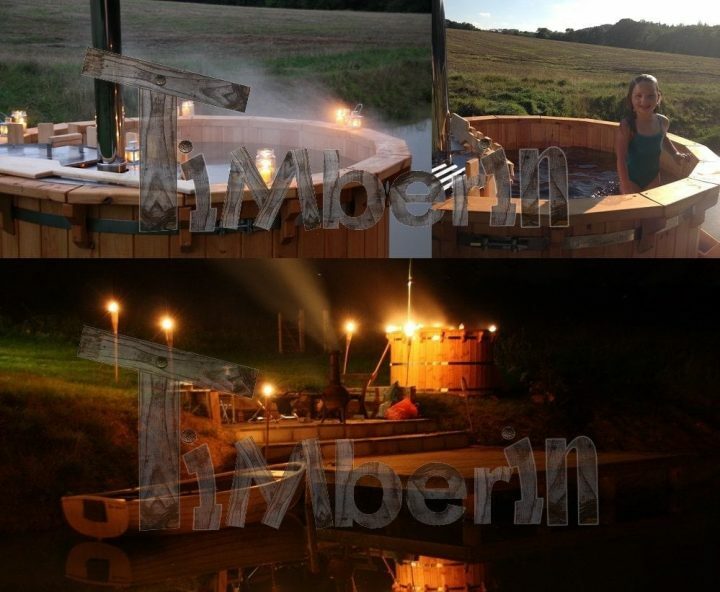 The hot tub is up and running and works perfectly heats with 2 bags of logs and we had no leaks . we have had some great times already the kids love it. I have included a couple of photos for you. some of the screws have needed re-screwing but nothing major. we could do with a care guide to let us know how to keep it at its best long term but overall it has been fantastic. The customer service has been excellent and as it is the first time I have ever bought directly from a company abroad I was apprehensive and so every time I contacted you for an update you were prompt and reassuring I would definitely recommend you.